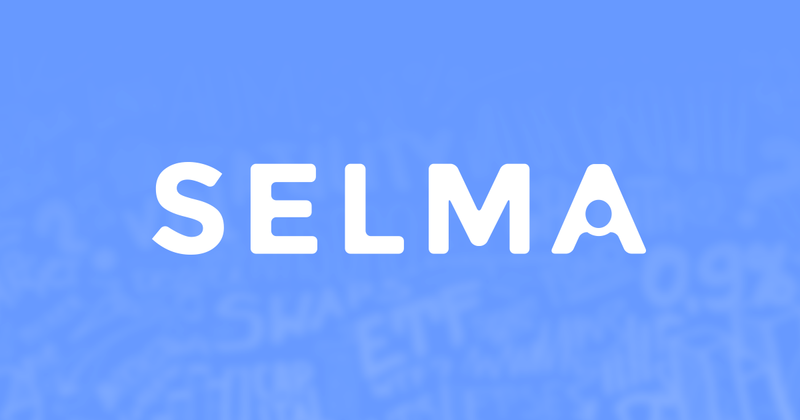 Selma Finance AG is a Swiss/Finnish financial startup that harnesses data, algorithms, and trading automation to bring truly personalized investment banking to the masses. Founded in 2016, the company is rapidly expanding its user-base by offering accounts with a starting investment as low as CHF 2,000 (around € 1,700). Selma Finance is doing something nobody in Switzerland thought possible. They’re bringing investment banking to the millennial masses – and pulling it off at an unprecedented pace. Selma did this by finding the pitch-perfect combination of personal investment advice and automation, while meeting millennial on their own turf with the help of IDnow's Identity Verification Platform. To receive this document, please fill in the formular below.